Welcome to You Betcha Cupcake! 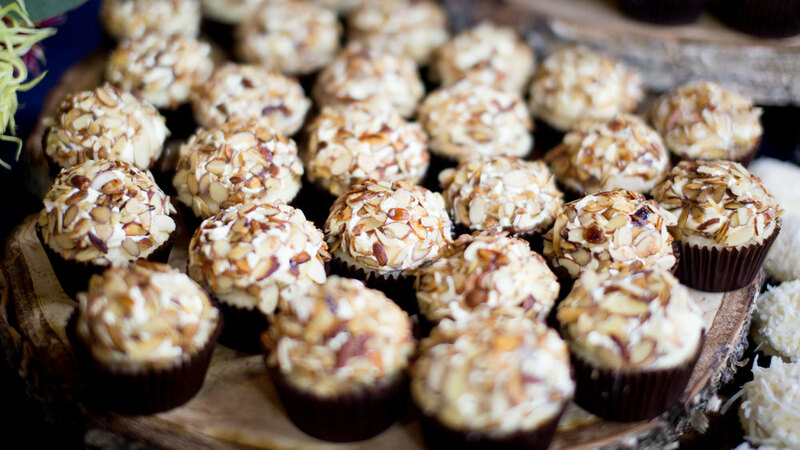 We're baking you the freshest "Minnesota Nice" cupcakes from Rochester, MN. Made to order - just for you - every time. Fresh Lemon zest cake with dried lavender, Lemon zest cream cheese frosting, topped with dried lavender. Fresh Cara-Cara orange and vanilla cake, orange and vanilla swirl cream cheese frosting, topped with orange zest. ALL CUPCAKES ARE "MADE TO ORDER", JUST-FOR-YOU! NOTHING SITTING ON A SHELF OR WAITING TO BE PURCHASED. ALL FRESHLY MADE! This menu is just a sample of flavors! If you don't see your favorite flavor and would like something customized, please give me a call and we can find the perfect flavor for you! MINIMUM ORDER IS 1 DOZEN. MINIMUM ORDER IS 2 DOZEN. Use this space to tell me a little bit about what you're looking to order. It doesn't have to be a comprehensive list, we'll work together on all the details later to make sure we get the perfect order for you! When Do You Want Your Cupcakes? 3 day notice preferred. Everything is made to order - JUST FOR YOU! What city would you like the cupcakes delivered to? Rochester Delivery is FREE! Thank you very much! I'll review your inquiry and be in touch with you within 24 hours to discuss your request. — Sarah and Jesse G.
ON THE MENU AT THE THRISTY BELGIAN IN ROCHESTER! Ask the awesome waitstaff for flavors available. Girls Night In: Baking Fun! Whatever else you can think of! Probably! Ya’ Sure You Betcha! You may have seen me on stage or in print. I am the Field Editor representing Rochester, MN, for the “TASTE OF HOME MAGAZINE” (look for me in the Field Editor section in every issue). On stage at Taste of Home Cooking School Show in Rochester is was a good place to find me (they no longer conduct shows). My recipes have been published in numerous cookbooks. I am a former baking instructor at Cook's Pantry in Rochester. During the election season, you can find me behind the tables as an Election Judge for Olmsted County. You may also have seen me at a local wedding as a WEDDING OFFICIANT. Yep, that's right, I officiate weddings too! If you would like to know more - give me a jingle. 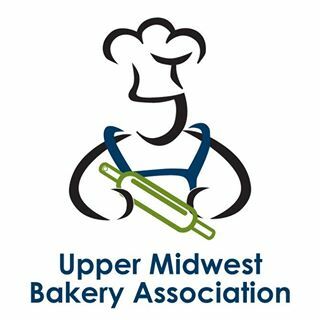 I sit on the Board of the Upper Midwest Bakery Association. I'm a mom, wife, cupcaker (a person who loves, thinks and dreams about cupcakes), owner, volunteer, published author, public speakers, baking instructor and wedding officiant. You Betcha Cupcake! 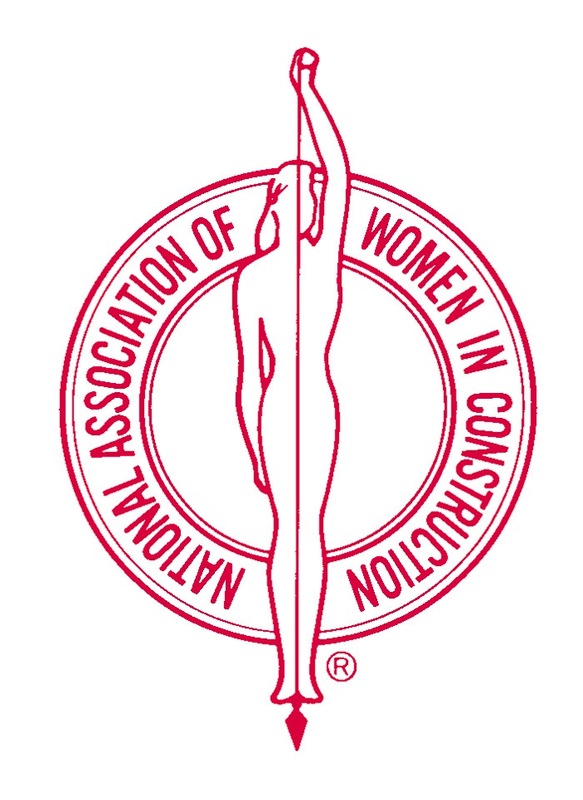 proudly supports these and other organizations!